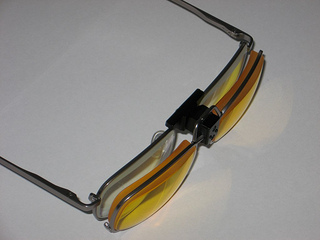 Low vision glasses come in a variety of styles and are used for different purposes. There is no one pair of glasses that can meet all of one's vision needs. 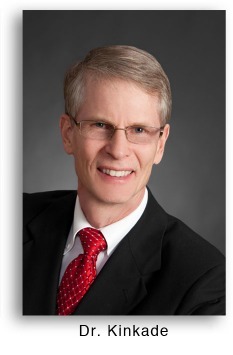 Low vision optometrist, Randy Kinkade, is a Fellow of the American Academy of Optometry (FAAO) Low Vision Section and a member of the Vision Rehabilitation Section of the American Optometric Association. 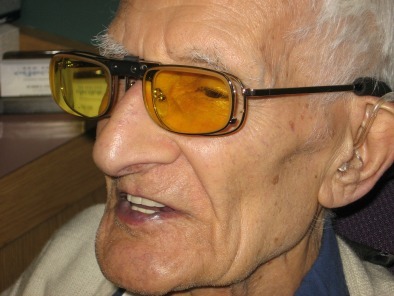 He shares how a new type of glasses, called E-Scoop Glasses can improve one's usable vision. 1. Are regular prescription glasses adequate for those with macular degeneration? People with low vision are often told by their eye doctor that their glasses cannot be made stronger. Regular glasses correct the eye’s focus on to the macula. 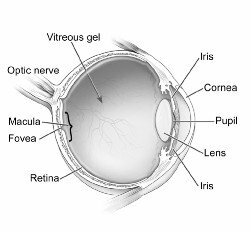 If the macula is damaged, like damaged film in a camera, the picture the eye sees is never clear. Regular glasses cannot move the image away from the damaged cells (photo-receptors) in the macula. 2. 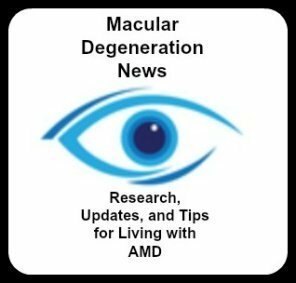 What are the most common requests and/or concerns of patients with AMD who come to you for new glasses? Why didn’t my doctor tell me about Low Vision Glasses? Eye doctors are excellently trained in diagnosing and treating eye diseases. They are extremely busy in what they know and do best. There are very few doctors with training in advanced low vision optics or who specialize in the field of Low Vision Rehabilitation. 3. There are many different specialized glasses for those with AMD. Today let's talk about the E-Scoop Glasses. What are they and how are they different from regular prescription glasses? E-Scoops deliver a special combination of prescription, lens design, contrast enhancing filter and prism. They offer minimal magnification. 4. Who is a candidate for E-Scoop Glasses? Anyone with glare and poor contrast issues. Anyone who requires a little boost in there clarity outdoors or driving at night. Some with a significant visual loss may not be able to appreciate the benefit. 5. How do E-scoop glasses enhance one's usable vision? The prisms allow the image to be moved to healthier parts of the macula for some vision enhancement. The contrast filter improves definition. 6. When would a person wear them and for what types of activities? They can be worn inside or outside as needed. They can be worn walking, driving or as a passenger in the car. 7. What kinds of reactions have you gotten from patients who have been fitted with these low vision glasses? As with any low vision pair of glasses, responses vary. A lot depends on the level of visual impairment and what needs to be seen. A patient is able to evaluate them in and outside the office before they are ordered. 8. How much do they cost and does insurance or Medicare cover them? The glasses range from $850-1,350 depending on the power, lens and frame design. They can be made with bifocals and transition tints as needed. 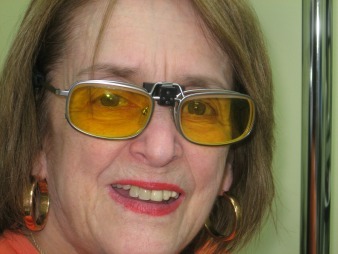 Medicare does not cover the cost of these glasses and it is questionable if other insurance companies cover them. 9. How does one find an eye specialist who will evaluate a patient to see if they could benefit from these glasses? Call the International Academy of Low Vision Specialists at (888) 778-2030 to see if they have a low vision doctor in your area.